Hire a Premium Vintage Candy Cart For Your Wedding! 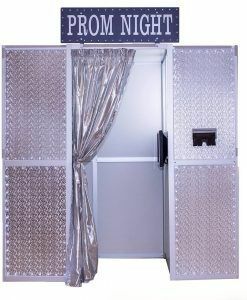 Our photo booths are rather popular! Don’t wait around and miss it! Click below to contact us and book your date now. Sweets are loved by everyone, young and old at many different types of events and Dolly’s Candy Cart is the cherry on the cake. 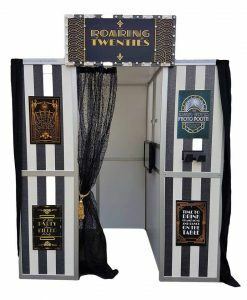 Our vintage style Candy Cart looks fabulous alongside one of our Quirky Themed Photo Booths at all types of occasions from Weddings, Parties to Corporate Events. 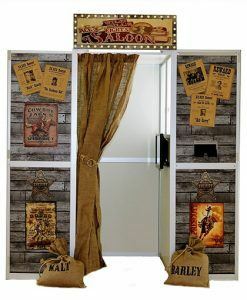 Quirky Photo Booths takes pride in providing an excellent quality of product and service that is both stunning and unique. 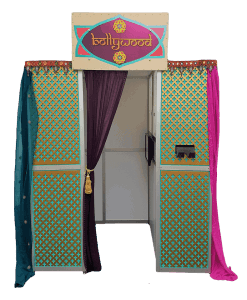 So whether it is one of our fantastic themed Photo Booths or one of our beautiful additions such as Dolly’s Candy Cart you can be confident you are getting the absolute best. 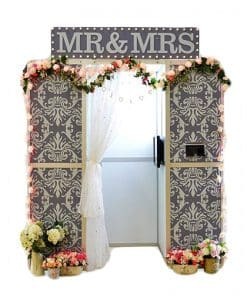 That is why Quirky Photo Booths is the No.1 in the UK for providing a comprehensive Package for your special day that includes uniquely themed custom Photo Booths, handcrafted bespoke Candy Carts and Vintage Popcorn and Candy Floss machines. Order the full package and make your special day extra sweet. TO MAKE YOUR SPECIAL DAY EXTRA SWEET! 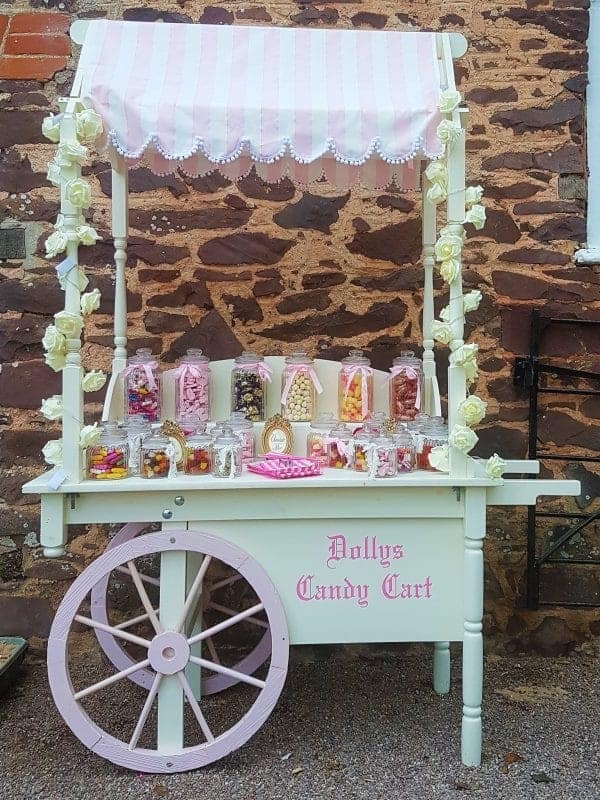 Dolly’s Candy Cart has accompanied many of our themed Photo Booths all over the UK and it has proven to be a firm favourite at rustic and vintage style Weddings as well as appearing at numerous parties and corporate themed events. 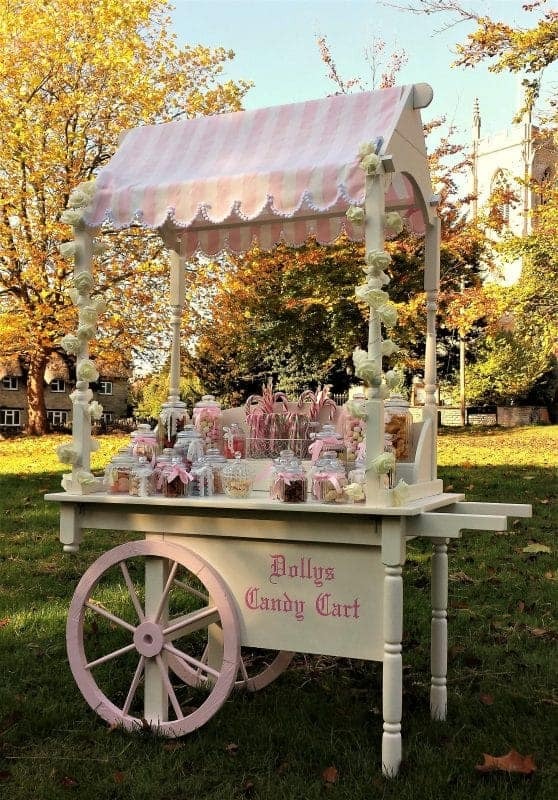 Dolly’s Candy Cart has graced many a Stately Home, Country Hall, Stylish Hotel and even a medieval Castle and Abbey. 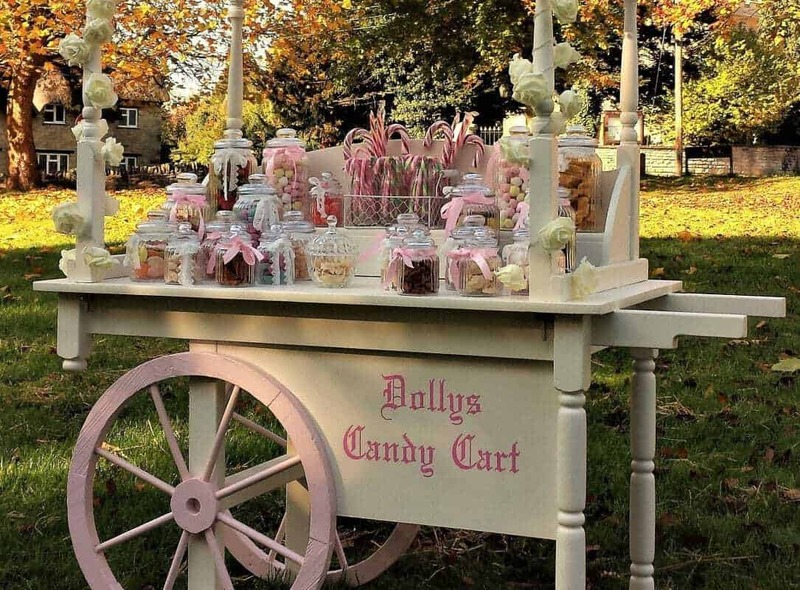 Dolly’s Candy Cart has been lovingly handcrafted out of real wood and painted in a quality vintage white chalk paint with soft pastel pink cart wheels which gives the Candy Cart a beautiful look that will enhance any event. 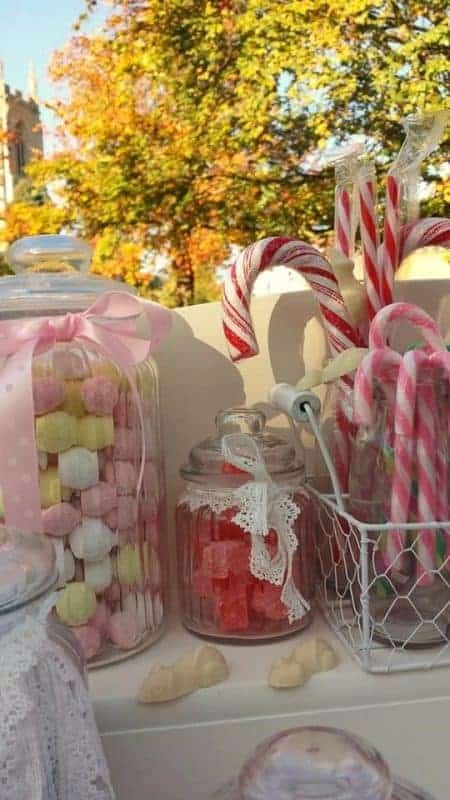 To complete it’s stunning vintage appearance, Dolly’s Candy Cart is topped with a pretty pink and white candy striped canopy with scalloped edges trimmed with tiny white pom poms. 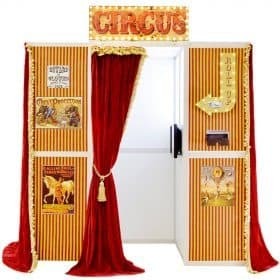 With Dolly’s Candy Cart there is an option to customise the canopy to coordinate with the colour scheme or theme for your special day, for example at previous events we have provided a red and gold striped canopy to match our Vintage Circus Photo Booth as well as an electric blue canopy with multi coloured pom poms. 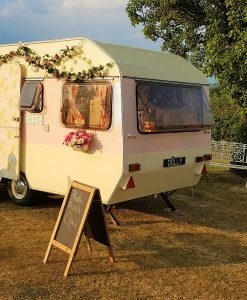 Dolly’s Candy Cart is also dressed with soft cream foam rose flowers which provide a beautiful, warm pink hue and we can also provide a string of wooden heart shaped lights and flowery bunting for a pretty romantic look or jute bunting and tin can tea lights for a more rustic feel. When you choose Dolly’s Candy Cart as an extra at you wedding / event you can choose to have the Candy Cart stocked according to the size of your event in multiples of 50 guests, our most popular is fore 100 guests. We allow 125g of sweets per guest and any leftover sweets are yours to keep. 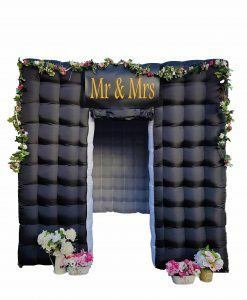 Please check our Facebook page as we regularly offer discount on these prices if booked alongside one of our Quirky Photo Booths. 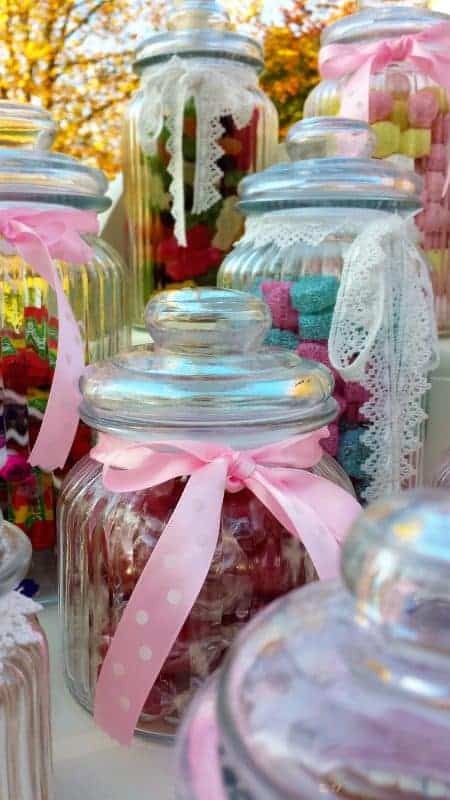 The generous amount of sweets per head come displayed in pretty vintage style glass jars with tongs and beautiful sweetie bags in candy stripe or polka dot are provided for all the guests to use. The sweetie bags can be personalised with names and dates on them if required as an extra special touch for your extra special day. 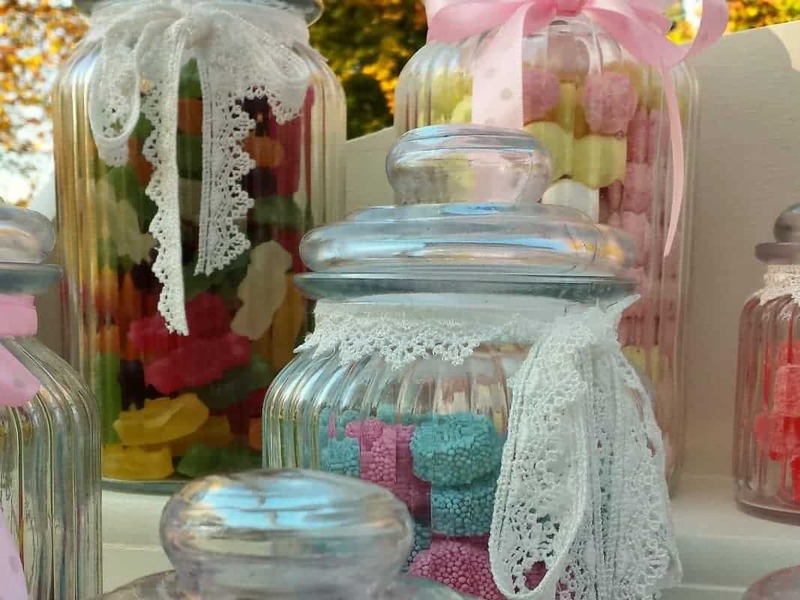 The sweets provided for your event are carefully selected from high quality, traditional confectionery which is guaranteed to bring back fond memories of childhood for young and old alike. Bon bons, Jazzies, Spogs, Foam bananas, Foam shrimps, Jelly babies, Sports mix, American hard gums, Cola bottles, dusted milk bottles, Chocolate eclairs, Chocolate mice, Fruit salad, Black jacks, Flying saucers, Chewy nuts, Rosy apples, Pineapple cubes, Pear drops, Jelly snakes, Stripey mints, Midget gems, Jelly beans, Swizzlers, Drumsticks, Love hearts, Parma violets and Refreshers. We can also offer a vegetarian & vegan range which includes fruit flavoured lolly pops, Fruit chews, Rainbow strips & gin & tonic boiled sweets. 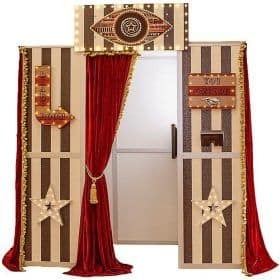 So if you are looking for a complete package to enhance your event and wish to avoid booking several companies then why not choose our VIP Premium package which includes a Quirky Photo Booth of your choice alongside Dolly’s Candy Cart and a choice of Vintage Candy Floss or Vintage Popcorn machine.